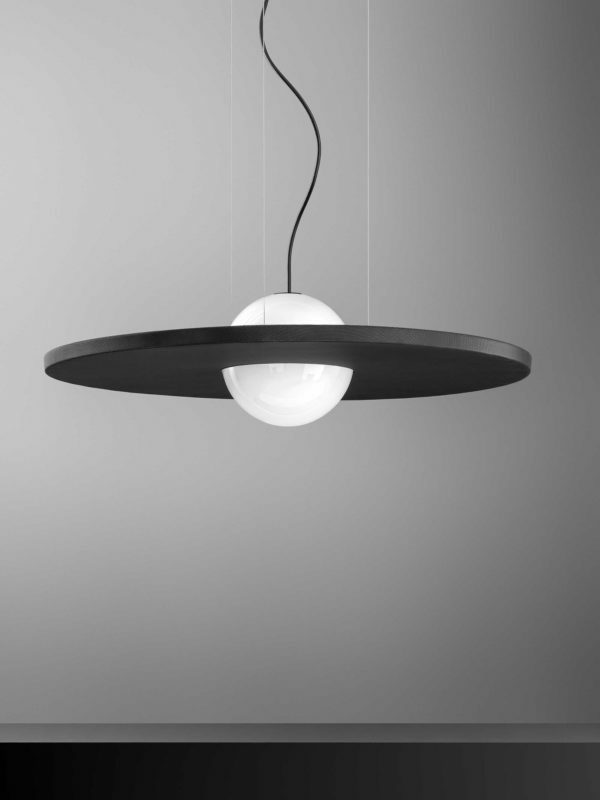 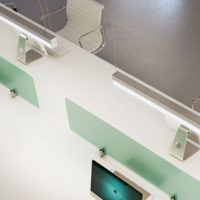 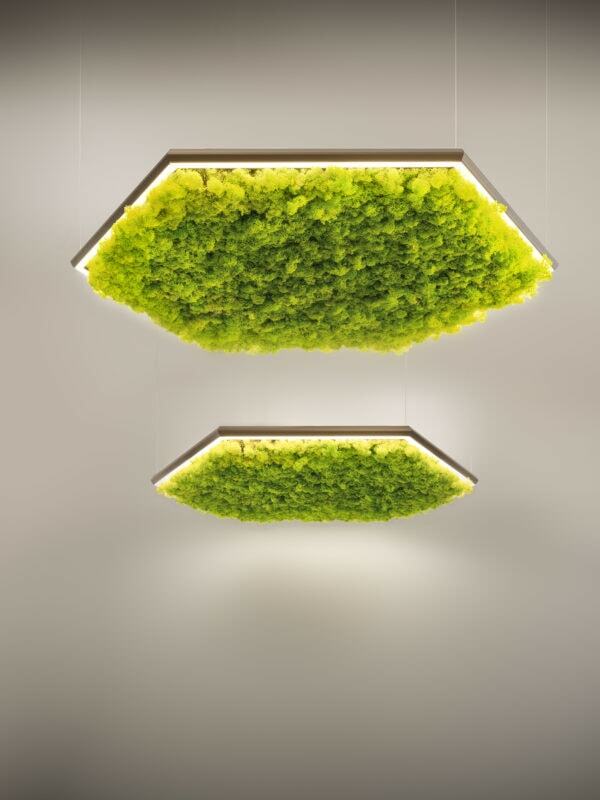 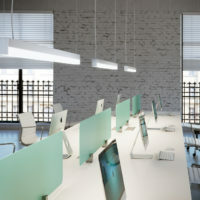 LED pendant lamp that follows the circadian rhythm by propagating automatically the same Kelvins of an open environment. 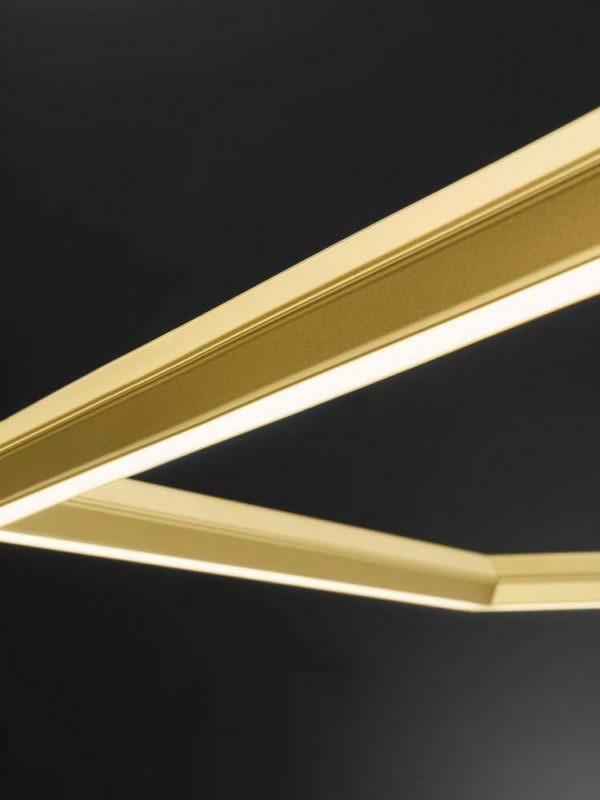 This technology is oriented towards natural light and its variations, with the aim of increasing psycho-physical well-being by reproducing outdoor lighting conditions. 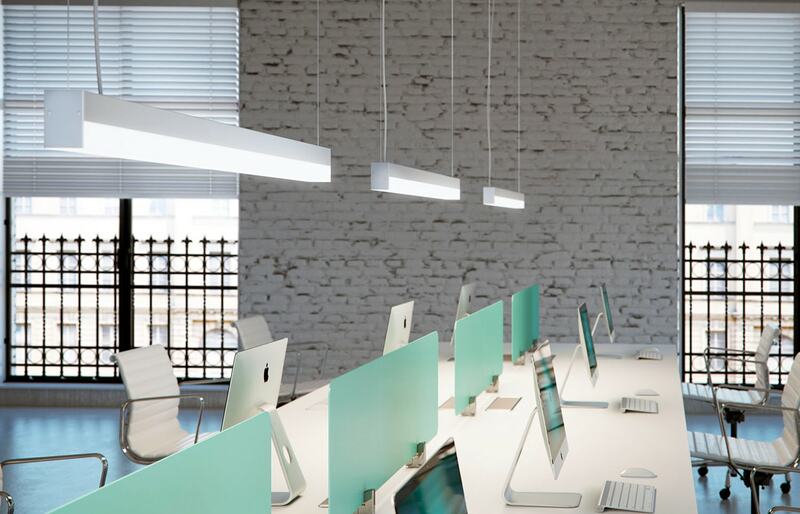 The dim-to-warm lighting technology creates a cosy and relaxed atmosphere where the colour temperature gets warmer as it’s dimmed. 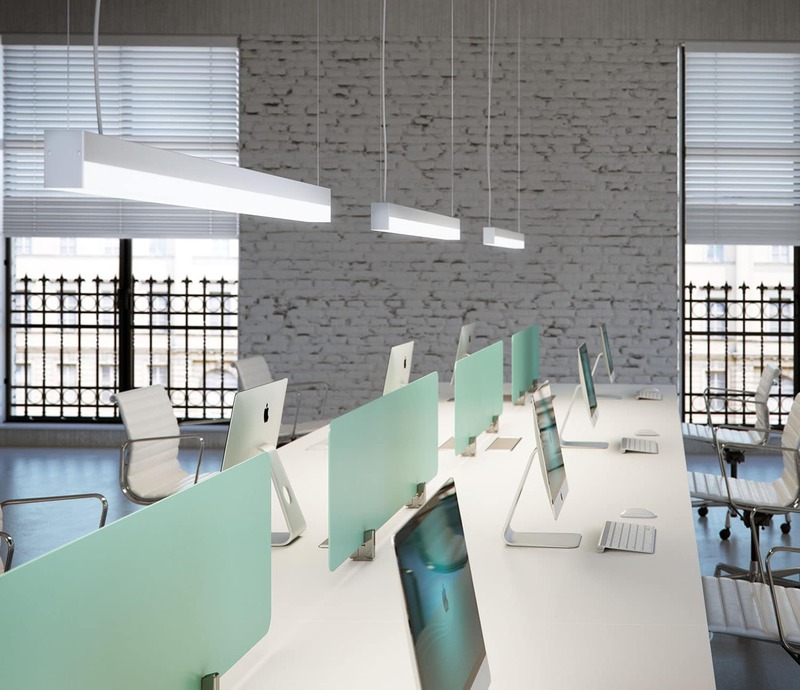 Poly Soundless is a state-of-the-art lighting solution that combines lighting, design and acoustic comfort technology.